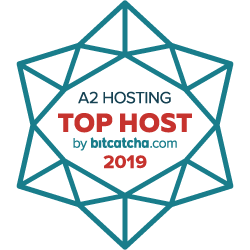 The Perfect Mailman Hosting Solution. Looking for easy-to-use Mailman Hosting for contacting your opt-in email list? You’ve come to the right place! Mailman comes pre-installed on your account. Just click the Mailing List icon in your control panel to start managing your lists. 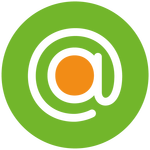 Pommo is an easy-to-use mailing software solution. 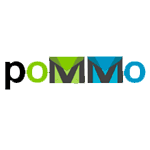 Use Pommo for sending your newsletters or single mailings to your customers, prospects and mailing list subscribers. 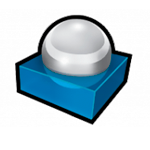 RainLoop is a user-friendly and fast webmail client software solution. RainLoop Webmail users get the benefit of complete SMTP and IMAP protocol support. Have Mailman Hosting questions? Our 24/7/365 Guru Crew Support staff is here to help (and answer questions like how we have a 500 email list limit). Your ultra-reliable account is backed by our 99.9% Uptime Commitment and comes loaded with resources. Use POP3 or IMAP to respond to your mailing list members in your favorite email client. RoundCube, Squirrelmail and Horde each come installed on your account allowing you use webmail if you prefer. Get started now completely risk free with our Anytime Money Back Guarantee! 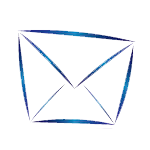 Mailman is a free, open source software application used to manage both email discussion and online newsletter lists. Mailman is a great time saving solution for when you regularly send identical emails to your contacts. Don’t waste your time typing out all of those email addresses each time you want to send them an email. Use Mailman to organize those email contacts into custom groups. Just choose which group you would like to contact and email everyone in the selected group in one easy step. Mailman offers an easy and effective email list management environment by giving every individual email list its own separate page. It has all of the features you need in a mailing list solution including auto-bounce processing, spam filters, user-friendly list creation and much more.